Not long after introducing a new policy to stamp out the activities of groups advocating violence against civilians on its network, Twitter has banned the deputy leader of a controversial British political organization. Multiple Injuries and one Death during alt-right protests, Trump Administration Deals with Charlottesville Fallout, Tillerson Mattis Pen Revealing Op-ed about North Korea. 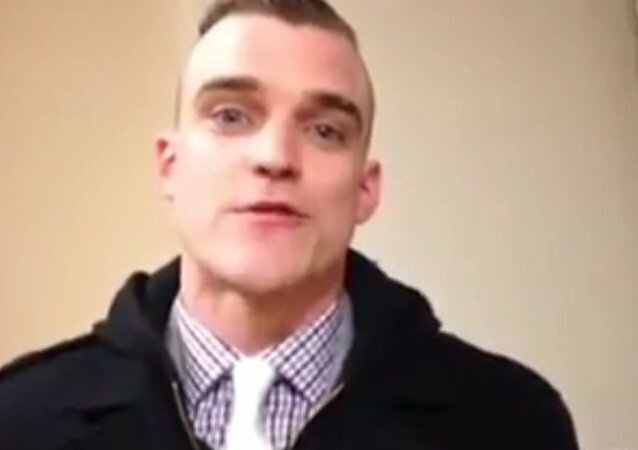 A North Dakota father has sharply denounced his son for participating in a violent white supremacist rally in Charlottesville, Virginia, barring him from family gatherings until he renounces his racist views. City officials in Charlottesville, Virginia, said Monday they will only grant a permit for a white supremacist demonstration if the action changes location, citing security and safety concerns. 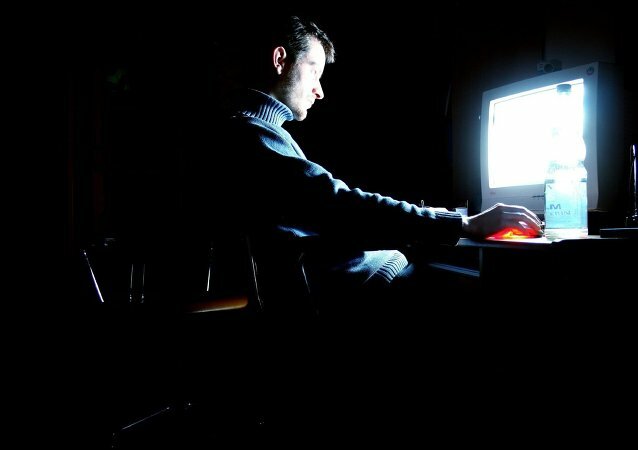 US far-right, racist and white supremacist websites have enjoyed a spike in unique visits over the course of this year, according to online metric agencies. 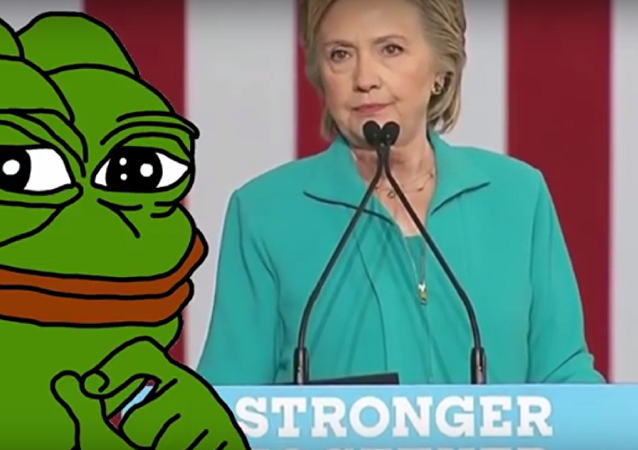 There is now a full blown battle raging on Reddit and Wikipedia as the Hillary Clinton campaign continues to fight to paint the beloved Pepe meme as a Nazi frog. Did Donald Trump’s Son Just Share a White Supremacist Meme? 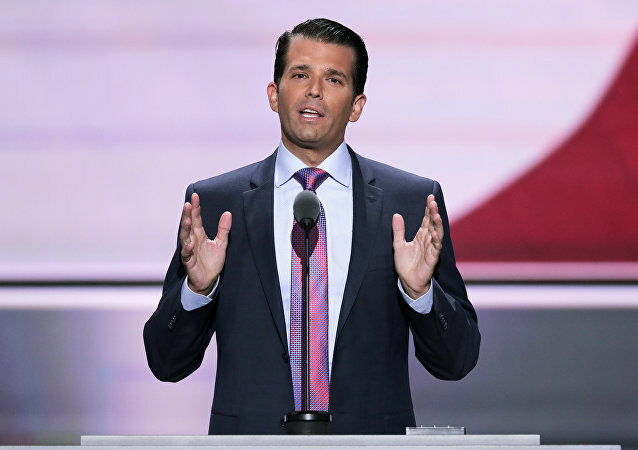 Donald Trump Jr. is under fire for tweeting an allegedly “white supremacist” meme, but did he really?